Relocating is more than just transitioning from one space to another. It’s a clean slate in which to write your next chapter upon, and the quality of the service that provides you with assistance can set the tone for your new start. We have been bringing quality services to the Davenport and Cedar Rapids area since we opened our doors, and provide you with the best start to your transition. We are dedicated to being the movers Cedar Rapids and Davenport can rely on, and in order to do so, we need to ensure that not only are we bringing you quality in our services, but also in the means you have at hand to obtain them. This is why we put focus into each aspect of our business offerings, from the first point of contact, to bringing you the quotes you need and more. No matter the service need that brings you to our virtual doorstep, you can be sure that we bring you the experience and dedication you need for results. We are the company Davenport residents and businesses use when they want professional yet affordable relocation and storage services. Call today and ask about any specials or discounts we are currently running. ​Searching for quality companies in Davenport starts with the range of services provided. 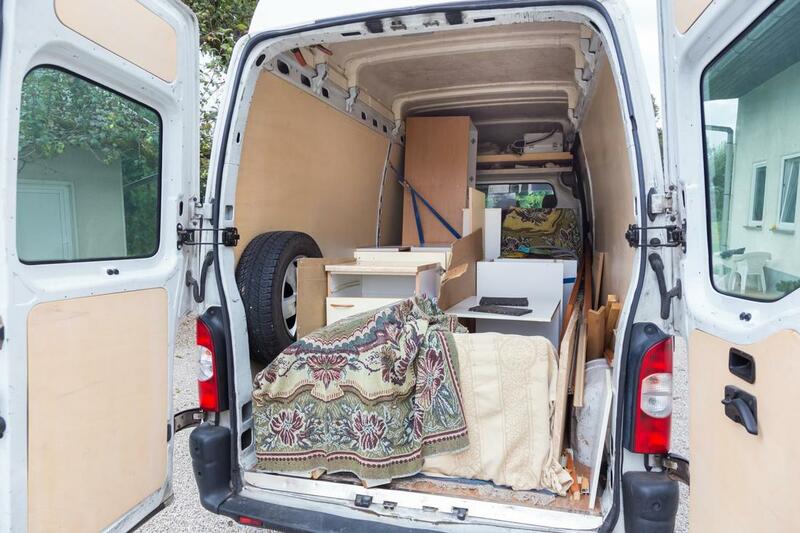 Having the capability at hand to have the right packers, loaders, drivers and more will ensure that you get started on your new stage in life on the best possible foot. We have the extensive list of services needed for a quality experience, and the dedication to our specialized offerings needed to make short work of any size move. Making the choice to call in our experts is investing in reliable, and affordable services for your newest stage in life and business in the Davenport area. Any good service starts with the right planning, and when choosing us for your relocation needs, you can depend on our experts to bring you exactly that. In order to ensure that we’re on schedule with your needs, and providing you with the proper equipment and experts for your move. Starting with the right foundation ensures that we can bring you a service that lives up to our high level of quality standard. We are the movers Davenport can depend on, bringing you the same level of care and quality to moves within the city as we do with long-distance options. From the proper packing to the transportation services you can trust, making the choice to call in the expertise that we provide is important. We are also one of the most reliable companies in Cedar Rapids, extending our physical area of service within the region. When you need a professional touch for your long-distance move, you can rely on our company to be there to provide you with the level of service that only years in the industry can provide. We have been bringing quality to all of our services since we opened our doors, and when your needs take you across city or state lines, we are the professionals you need in your corner to make the process an easy one. We provide white-gloved piano service, for both uprights and grand pianos. We are insured in excess of $1M so you don't have to worry about liability when you hire us to relocate your piano. We understand the intricacies of transporting heavy but delicate equipment such as pianos. Trust the movers Davenport depends on to safely, affordably, and reliably move their cherished pianos. Whether you’re relocating from Cedar Rapids to Davenport or vice-versa, bringing your company to the downtown core from the outskirts or any other distance, you can depend on this Davenport company to bring you quality. 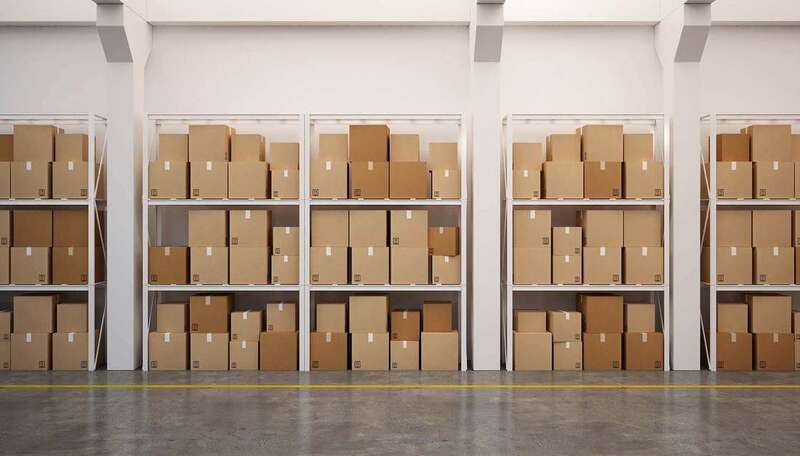 We bring you the services and options needed to get your commercial property to your new location in the same state as when we first arrive. We have the means and equipment needed to transition any commercial property in the area. 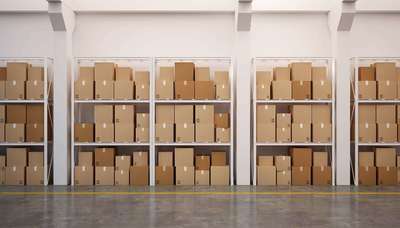 Having a storage option available through the course of your move may be an important step in your transition. 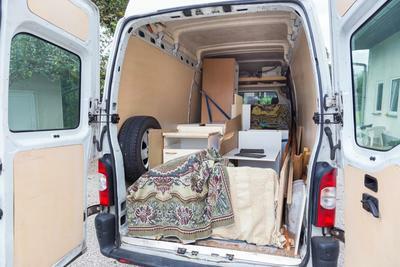 When you’re coming in from outside Davenport, or relocating from the city to another state, the time frame in which your transition takes place may necessitate this type of solution for your needs. When choosing our professionals for your needs, you can depend on safety and security for your property in that time. When looking for companies in Davenport or Cedar Rapids to provide you with the services you need, there are many considerations that should come into play. Understanding the experience of the company in question, the capabilities and dedication to their particular brand of service and more will ensure that you get the results you’re looking for. We provide you a source of information you can use to find out more about how to properly vet out the best in the city. ​Whether you need to head out of state, or are moving from Cedar Rapids to Davenport, the capability to quickly obtain the services you need is important. We put focus into the means of contact that we present to our clients in order to ensure that you have quick access to information, the capability to receive a quote, and more details surrounding our service offerings. Whatever the reason behind your call, you can rely on the best Davenport company to bring you quick and simple means to speak directly with a professional, and to get your service needs on the move. We service all locations in the Quad Cities area as well as Cedar Rapids, IA. “Relocating my law firm from one office to another wasn’t something I was looking forward to doing, yet Davenport Movers made the process a simple one. Knowing the importance of keeping my filing system in place, they put the right care and attention into all I asked of them.” – David J. “We were relocating into the Davenport area from Illinois and needed a storage option for a few days while we worked out the details. Davenport Movers provided all the services we needed, and took care of our property while we get the new location ready – Lilian R.
“I was relocating a few blocks over from my current home, and was hesitant to call in a professional company as I figured it would be too pricey. 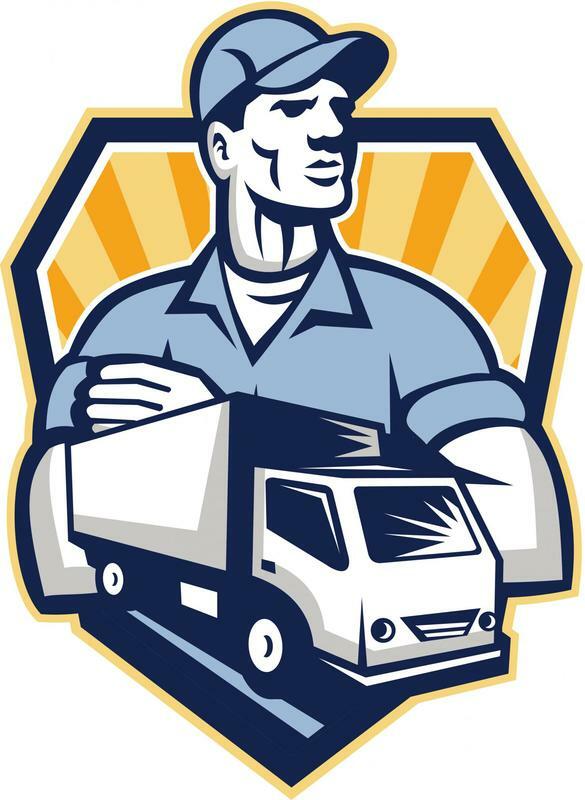 Davenport Movers brought the services I needed at a price I could afford, making the process easy and immensely helpful.” – James U. Call the company Davenport trusts to provide fast, easy, and affordable relocation services. We offer complete services to include packing, storage, local, and long distance relocations. We are licensed and insured provide you with the utmost confidence we can move your valuable possessions safely and efficiently. Call the best Davenport company for free, over the phone estimates the next time you need professional, affordable, and efficient relocation services.